A Galena woman was sentenced to two years in prison Monday after pleading guilty to lying about having a terminal illness. While carrying out the hoax, she took money and gifts from friends. 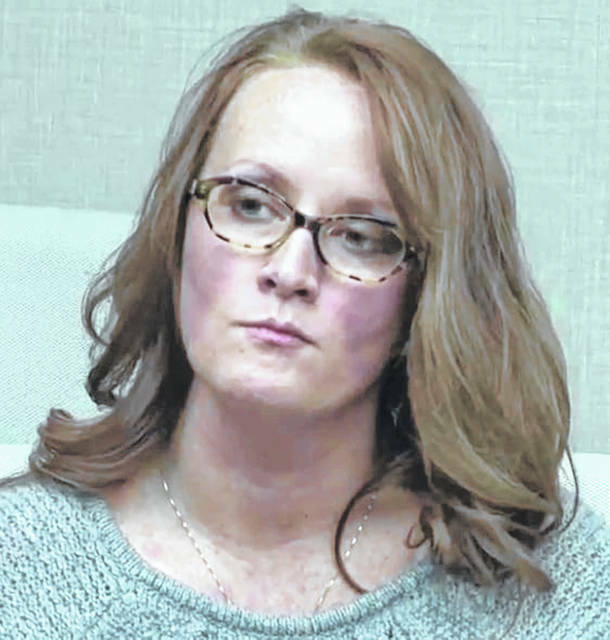 Tawni Fuller, 34, appeared in Delaware County Common Pleas Court Monday afternoon to be sentenced for one charge of telecommunications fraud, a third-degree felony, and two counts of theft, a third-degree and fourth-degree felony. According to a sentencing memorandum filed by Assistant Prosecuting Attorney Joseph Varvel, Fuller was working as a nurse anesthetist at The Ohio State University Wexner Medical Center in spring 2016 when she began telling her friends that she had cancer. “Later, she told this friend about meeting her deceased husband, ‘on the other side,’ as part of a fabrication about her own nearness of death,” Varvel wrote. Varvel reported that Fuller told her friends she had a seizure, claimed the cancer had metastasized in her brain, and talked about her experience of receiving radiation treatment. Varvel said Fuller’s coworkers eventually became suspicious and discovered the ruse in August 2016. The coworkers then reported Fuller to the police. She was indicted in June and reached a plea agreement with prosecutors in October. On Monday, Delaware County Common Pleas Judge Everett H. Krueger sentenced Fuller to two years in prison and three years of post-release control. Krueger ordered her to pay $45,469.68 in restitution to the Ohio State Medical Center and $2,304.66 in restitution to other victims. Additionally, Fuller is to have no contact with victims, and she must stay off the OSU premises. Fuller’s defense attorney, Samuel H. Shamansky, filed a sentencing memorandum before the hearing. He said Fuller has accepted responsibility for her actions and is not likely to reoffend. Shamansky added that Fuller was diagnosed with severe depression in August 2016 and has begun a regimen of counseling and medication. Fuller was in the Delaware County Jail Tuesday awaiting transport to prison.